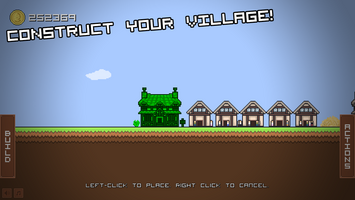 Thank you all so much for playing Village Builder. For a long time, I've played around with Unity. However, I never managed to finish a project. 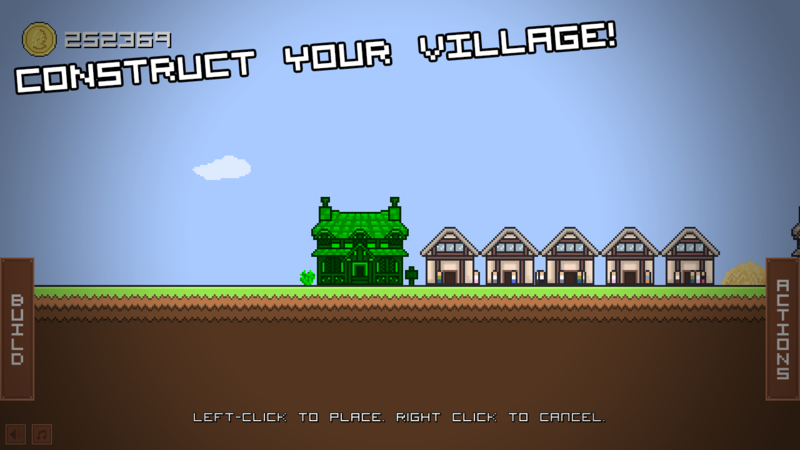 When I came upon a small game called "Pixel Village" (which you can play here), I thought back to all the times I wanted to play a game where you can build your own settlement and craft your own stories. So with that as my motivation, I took on this project and finished it in around 4 days. 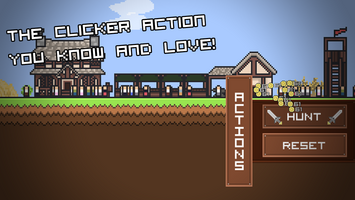 I never imagined the success this would have given it's my first game, but the reception has been amazing and I've learned a lot from all the feedback left here and on reddit. 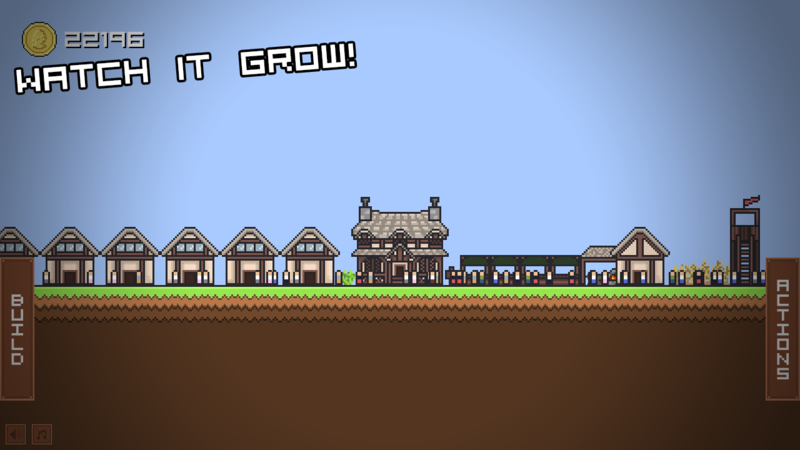 I've made a final update to the game overhauling the building system, which should get rid of the minor building bugs that were plaguing the game if not all. Hope you guys can have a better time with the game now! 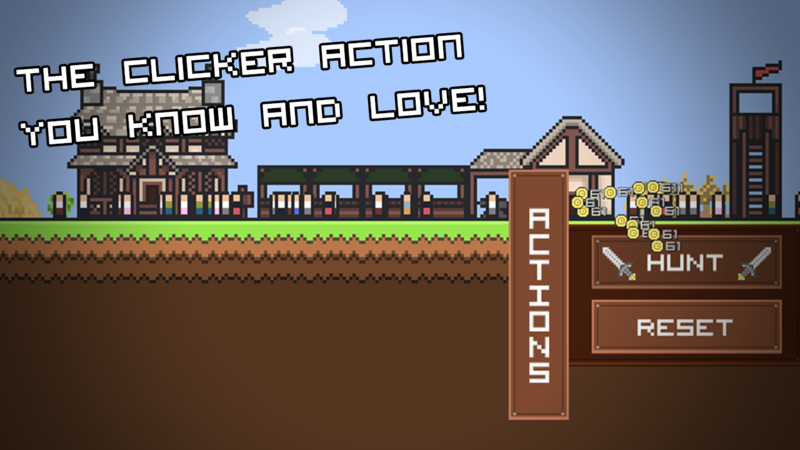 With over 10,000 players and counting, I don't have a doubt in my mind that I want to create another game like this. Look forward to another game from me in a similar vein, because this game was only the start of something even better. Again, thank you all for playing, and get hyped!